25 000 Visits: Thanks for visiting! I’m not sure what I’m more pleased about, finishing my reports (draft 1) or 25 000 visits to this blog. Anyway, with reports nearly finished I can now leave the ‘land of challenge’ and return to the ‘land of nice’. Keep visiting & I appreciate comments if you have the time. 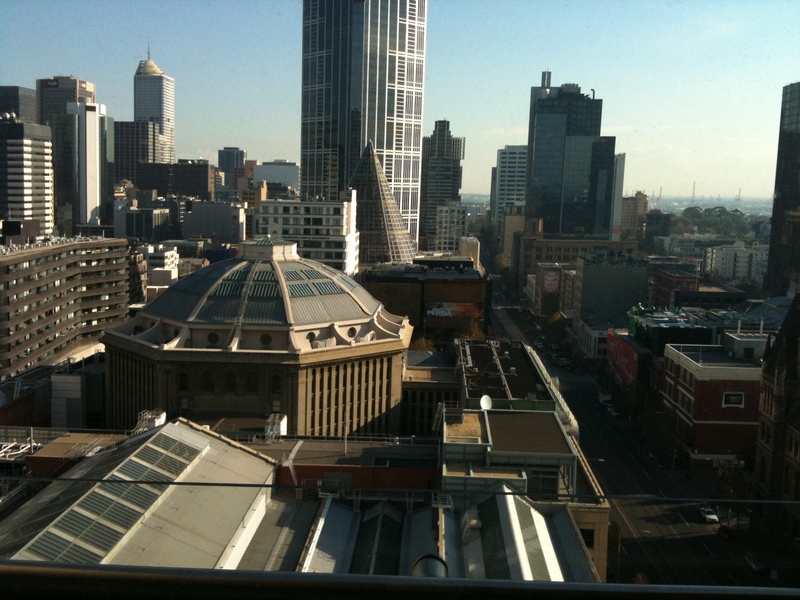 Photo: Beautiful Melbourne (taken last week)- looking out from the ACEP penthouse! I’ve talked about my Teacher Professional Leave a number of times in my blog. I’ve provided the link below and an invite is extended to all visiors to this blog to join. The ning is about Instructional Rounds, the e5 Instructional Model and ‘Best Practice’. There is really something for every educator and it’s also an opportunity to explore a 21st Century social networking platform being used for an educational purpose.